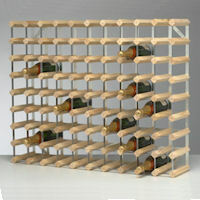 Our 30 bottle traditional wine rack is finished in a natural pine and galvanised steel and comes ready assembled. 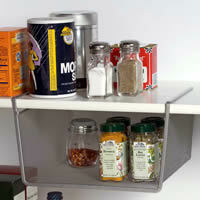 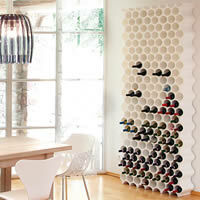 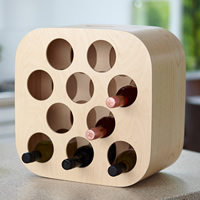 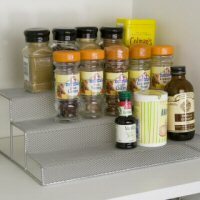 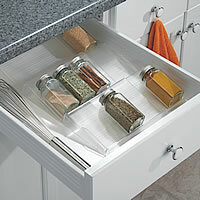 This British-made wine rack comes ready assembled and can be stained at home to suit any décor. 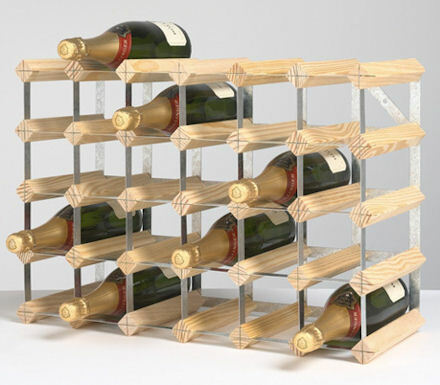 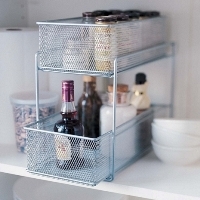 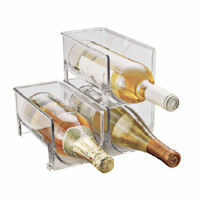 Not only suitable for wine, this stylish rack can also store champagne and 2 litre bottles of pop and we believe the quality beats similar copy-cat imports hands-down!